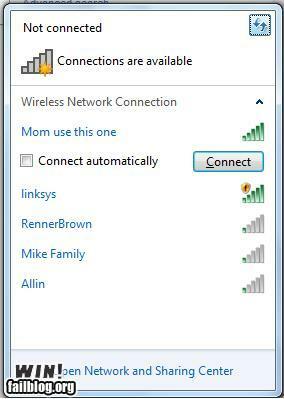 So for the past week, especially, this space has been a lot more about our family and the kids than it typically is. I mean, I know I write about the kids the majority of the time, but I do like to mix in some random adult grown-up thoughts of my own sometimes. With the baby news of last week, though, I feel like it's been All Baby All the Time since then. Not that there's anything wrong with that, but today, there were a couple of other things I wanted to get out here before turning back to baseball or the park or whatever tomorrow. It's all a little random, but you're used to that by now, right? 1. When I started my first job at a large corporation after college, I took my lunch pretty often. For some period of time, we had a person who would take other people's lunches! Have you ever heard of that? It's for real. One day I went in the kitchen and saw a sign posted on the fridge that said, "To the person who took my lunch: my heart medicine was sprinkled over my green beans. Hope you're happy." And I was like, HOLY COW! 2. When I saw this United States of Gastronomy map, I was smitten. 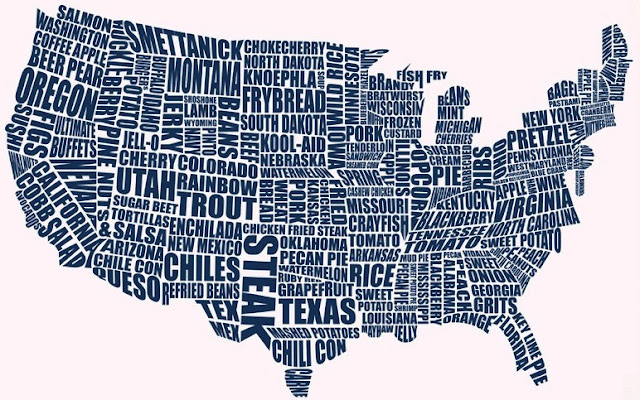 Looking over the states in which I've lived and which I've visited, it brings back some wonderful memories! 3. These guys deserve a medal -- A MEDAL, I SAY -- for keeping straight faces in this situation. I couldn't have done it, not in a bazillion years. Just ask my sister or my husband. Not possible. 4. I'm pretty computer-literate, as these things go. I'm probably more comfortable on a computer than most people, but when it comes to the network connection/cable modem/wireless router jumble of equipment that we have at home, sometimes I get lost. I mean, I know which one to choose at my house, but still, one of my boys could easily set it up that way for me one day and I wouldn't argue. MOM: My ab work out from yesterday has disabled me from doing any crunch like motion, so can you come up and hand me the remote? It fell off the bed. Shew! I feel better now that I've cleared my mind of some of that! Thanks for indulging me. Back to regularly scheduled programming tomorrow. 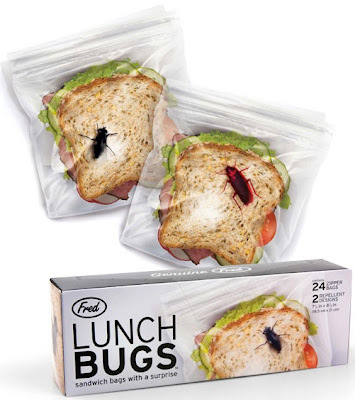 Just yesterday, I saw lunch bags with mold printed on them, to deter lunch stealers. 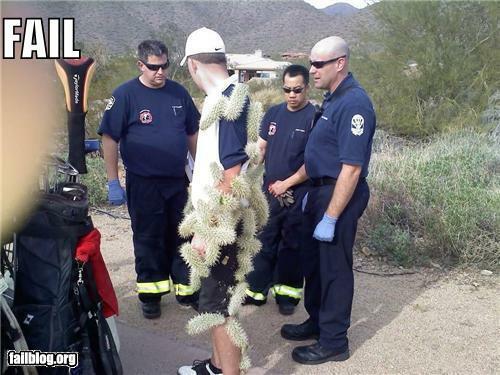 I cringed when I saw the guy with the cacti all over him. I wondered how he even stood still long enough for the picture. I think I would have been grabbing at them to pull them off. He must have had a high pain threshold. Hope you are having a good day with "baby sista", as my great-nephew calls his soon to be sister.